Being in the business of weight loss and fitness I constantly hear stories of different types of diets and I am always asked by people if the next fad diet is the right fit for them as they don’t like to do ‘calorie controlled diets’! The truth of the matter is no matter which method of weight loss you choose – they will probably all work IF YOU STICK TO THEM and whichever method you choose they will pretty much boil down to the same thing – they may have fancy names but are mostly all based upon restricted/reduced calorie intake! The “you don’t have to count calories – but all you can eat is cabbage soup” diet. In principle – no, you don’t have to count calories…but effectively you ARE by reducing your calories with the limited food choices you can make, if you are only able to eat cabbage soup and 1 whole cabbage equates to around 100 calories you can imagine how many cabbages you would need to eat to bump up those calories….A LOT!!! The “Mars bar diet” – simple and tasty, 3 Mars bars each day – easy peasy! Okay, so not the most nutritional diet at all, but yes you would also lose weight on this diet – fact is, 3 standard size mars bars is around 700 calories and 3 bars of the Mars Duo will bring you in at just under 1400 calories…again, this is not a calorie counting diet – but still taking on board a small enough amount that you will lose weight! I’m not going to go into how bad for your body this one would be! There is even a new craze at the moment, the 5:2 diet – eat what you want for 5 days and then eat only 500-600 calories for 2 days! There has been research done on this and it points out that fasting for one-two days a week can help lowers Insulin-like growth factor 1 levels, which encourages fat burning and can protect the brain against diseases such as Alzheimer’s disease and Parkinson’s disease. However a lot of these test were completed on mice and the general medical consensus is that fasting has not been researched extensively enough to determine if there are benefits! Starvation diets do not work and this diet is just another fad! So I know these 3 diets are pretty extreme diets, and for the most part would not be the norm – but I suppose what I am trying to show here is that to lose weight, whether you are physically counting calories or not, you will still actually be having to take on less calories in your body to lose the weight. Calories In versus calories out. Or put simply – eat fewer calories + Move more = lose weight. To make life easier on yourself, making the healthier choices and changes to your diet will be a huge help. When I first started my weight loss journey I was eating very little, but what I was eating was still the wrong type of foods. This meant I felt hungry and felt like I was eating very little but still right up to my calories allowance – I now understand how it is possible that people who “don’t eat much” can still gain weight compared with that skinny girl who is “always eating” and never seems to gain an ounce! This is down to food choices. Choosing the lower fat, natural good foods – fruit and veggies, rice and pastas, meat will automatically mean that you are taking on board less calories. Once that little light bulb had gone off in my head and I was making much better food choices I really felt like I was constantly eating and snacking! I remember people saying “I thought you were on a diet? ?” because I was constantly grazing – but constantly grazing on the good things meant that it would take a lot to ever get to that calorie allowance! Now of course, I am human! And I still enjoy my treats; in fact pretty much everyday I will pencil in a little something that I enjoy eating. Choosing a fad diet is all well and good – but for me, life is also for living! If you choose a weight loss plan that is so restrictive that you can’t enjoy any of the foods you like eating, I believe that in the end you will inevitably fall off the wagon at some stage. A weight loss plan needs to be able to fit your life now, and change gradually with you to help get you to a stage where you can comfortably maintain your lifestyle – like it has become a way of life! Yes you can and should be able to enjoy the foods you enjoy, and yes sometimes your food choice mightn’t be the healthiest option on the menu, but it also has to be realistic. You are not always going to feel like eating salad, you are sometimes going to want to taste that delicious birthday cake you made for your child’s birthday – life is like that! It is all about moderation. Get your portion sizes in check, eating healthy wholesome foods to ensure you are kept full for longer by eating these lower calorie, lower fat foods and still have room for your special treat too. Choosing a weight loss plan is hard work. There are so many conflicting and confusing opinions out there, but the trick is to find one that works for you – but more importantly to ask yourself is this going to be sustainable for the future? Losing weight quickly might seem much more appealing – but what changes has this really made to your body (or more importantly your mind). What happens when you get to eat again? 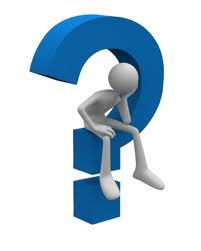 Will you just suddenly stop eating all those foods that got you to that overweight stage in the first place? Sometimes losing weight a little slower, but learning and changing your thought process along the way and adapting it in your own way to become your own personal plan is much more realistic when it comes to changing those habits for good 🙂 Not every weight loss plan is going to suit everyone – I suppose the trick is to find the best fit for you to make it stick! To lose weight quickly but eventually putting it all back on once you stop the diet and continue yo-yoing or lose weight slowly while learning how to keep the weight off for good and also getting fit? You may not have been aware but last week was EDAW – Eating Disorder Awareness Week 10th – 17th Feb – If you feel you may have an eating disorder and need to talk to someone you can contact BodyWhys on 1890 200 444. Their emphasis over the past week had been about reminding people to keep away from fad diets, keep away from diets which confines their diet to certain types of foods or diets which use dangerously low calorie intake. “People should turn their attention away from body image and focus on things they like about themselves, hobbies they might have or other things they enjoy. They should also try to find their own style and try not to be influenced by the celebrity culture and quick fixes. 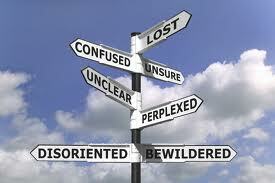 If it’s something that is giving you negative thoughts, don’t read it or change the channel.”Fiona Flynn, BodyWhys. 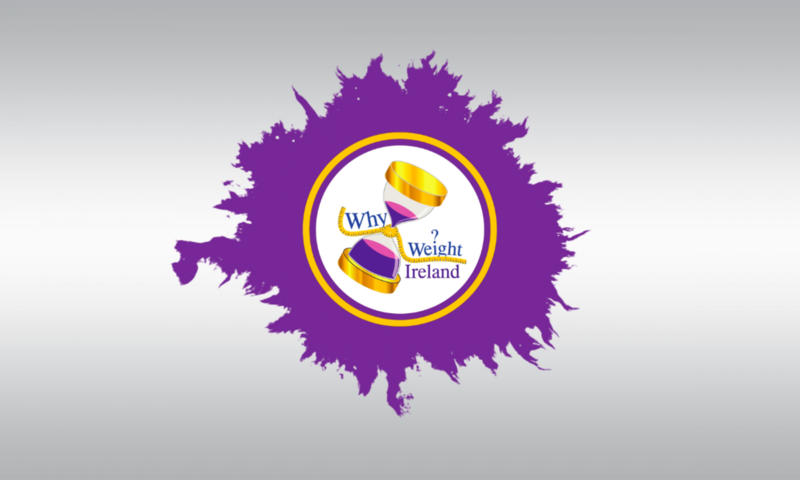 If you are worried about your weight and are looking to lose weight in a safe, controlled and sustainable manner while eating your own normal food, make sure you visit Why Weight Ireland and see how we can help you lose your weight once and for all and doing it YOUR way.